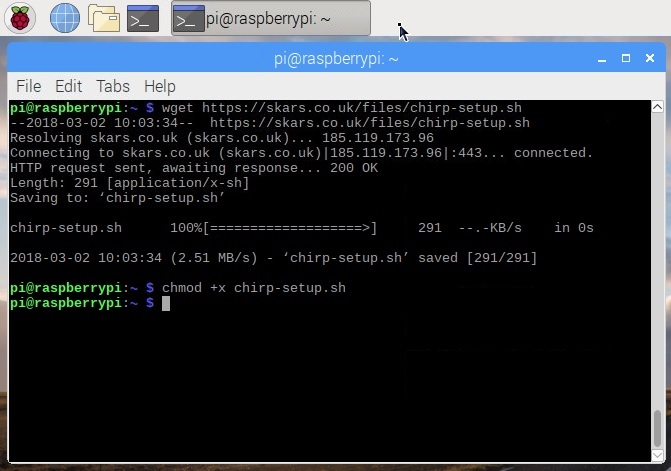 It is popular for programming the numerous ‘Chinese’ radios such Baofengs, using it on a Raspberry Pi has one main advantage in that the dubious programming leads tend to work with no issue on the Pi (and other linux machines) unlike on Windows PCs where their are often driver issues caused by manufacturers trying to disable ‘clone’ chipsets. Information on how to use it can be found on the Chirp website. 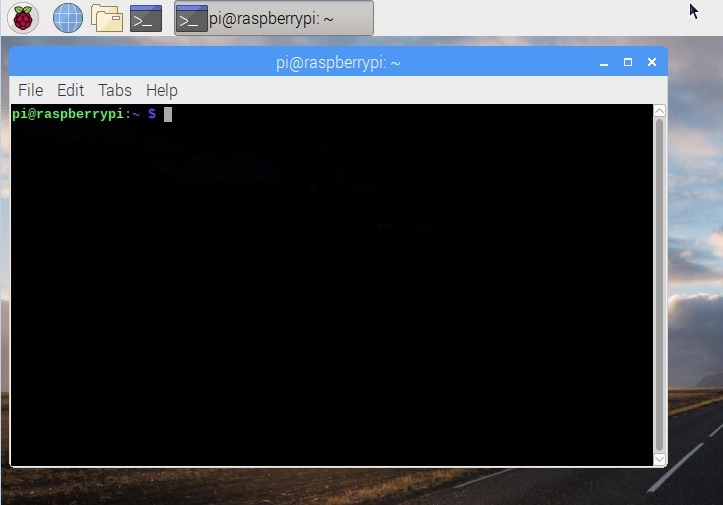 An old version of the software can be found in the Raspbian repository under the Add/Remove Software. Alternatively the latest version can be installed from the Chirp website. 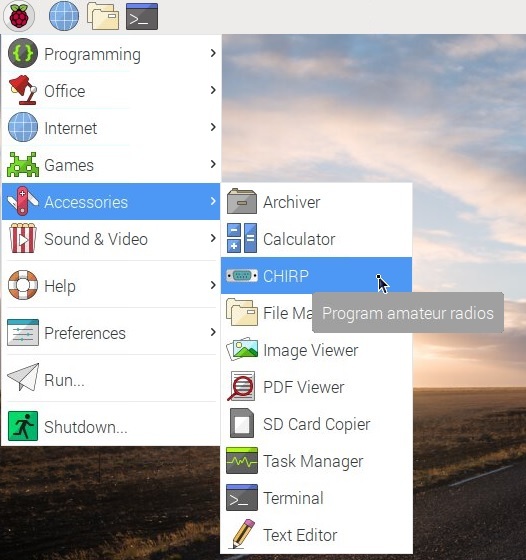 To make things easier I have taken the instructions and written a simple script file to automatically download, install the program and create a menu shortcut.